Based on an old clipping that Fred had saved of one of Lincoln's speeches. 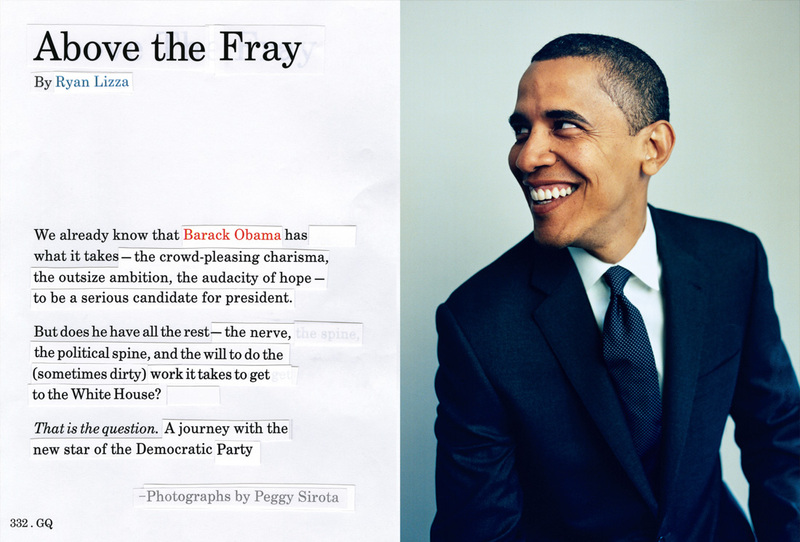 The former president had edited it by cutting, reordering and pasting sections into new places. My version started out as a faked paste-up, but as revisions were made by the editor and copy-editor, the exercise eventually authenticated the final art.